Have I shared this? Thought I had but in case I haven’t….. The edits for this should be hitting soon. Guys, drop by TJ’s Facebook and leave a message for the guys if you like. Link is in blue. I’ve been on the ocean during a few of these kinds of events–with dolphins and humpback whales. There’s no word for the power around them. And the escorts are always…. I’m here to sniff you out… Just making sure. Kinda a time when you have to take off your shoes before you go into someone’s house. That’s when you turn off any engines… or stop paddling and drift. It’s their ocean then. Right then. Right there. Always. Join Beau Coup Publishing as they presents a Caddy Rowland event on February 25, 2014 at 6pm-10pm EST / 3pm-7pm PST. 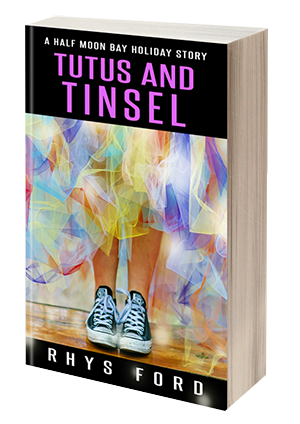 There will be excerpts, giveaways and contests! Please join us in the celebration! Caddy Rowland is the author of the popular historical fiction series, Gastien. Her latest release is a new genre for her, a book of contemporary drama, and suspense, House of Pleasure. Her newest book continues the There Was a House saga, an ongoing series featuring couples of differing sexualities contains House of Pleasure, House of Pain, House of Trickery, House of Shame. 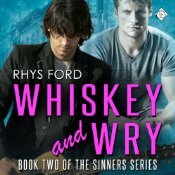 I will be giving away a book from my backlist at the event OR an audio code for Sinner’s Gin or Whiskey and Wry if you already have the books. Watch for my post at the event and comment to enter! Episode 2 of There Was a House saga, a continuing story of revenge and redemption. The need for revenge boils in Phoenix’s veins. It’s been over a year since Antoine Chevalier abducted her, with the intent of prostituting her at Rêve, his illegal brothel in New Orleans. At least she has convinced him of her love and loyalty, becoming his lover and house manager instead of one of the whores. Still, she won’t rest until Antoine, his house, and his sickest customers are destroyed. Jamie has his own issues to worry about. 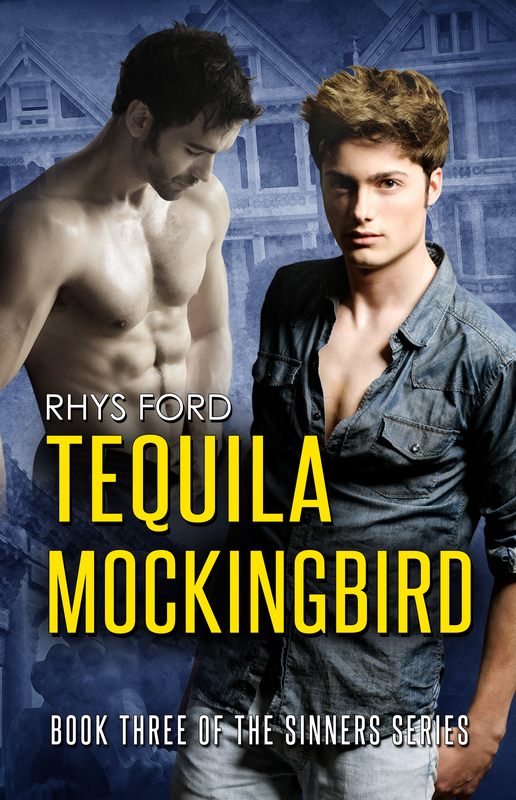 Dumped off and abandoned at Rêve by his homophobic father, he either has to allow himself to be prostituted or be sold off to be used on the streets of a city like New York, where he’d end up whoring anyway. If he and Phoenix can convince Antoine there’s money to be made by having him available, Jamie will do everything in his power to stay where it’s much safer. He’ll make damn sure to play the role of flaming queen to the hilt. With his delicate Peter Pan looks, who would expect much else? There’s no need to show the real person behind the facade. Not until he knows for sure how deeply he can trust Phoenix. Jamie is the wildcard, Phoenix is sure of it. Somehow he’ll be integral in taking Antoine down—and who would suspect such a sweet looking pretty boy? Phoenix is right. Jamie’s unknown skills, her cunning, and their combined hatred would be unstoppable. If only opportunity would present itself. Missed the Fireside Chat yesterday? Watch it now! It was Amy Lane, Charlie Cochet and me! And God I look Horrid. Who let me out of the bathroom looking like that? Please read this post over at Sid Love’s for an update on TJ and Eric. I have faith in their love. So much faith. Tonight’s dinner: italian herb pork chop, baby red mashed potatoes and sweet corn. 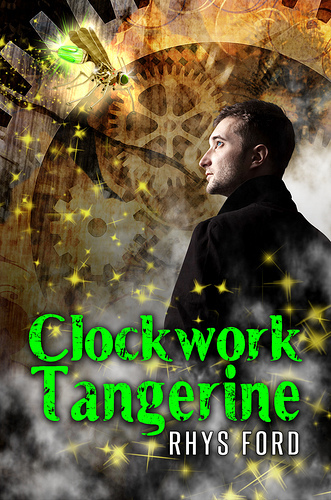 Robin Harris of Clockwork Tangerine Interviewed at Prism Books Alliance! And the SECOND half of the two-part interview with Robin Harris! And it is only at Prism Book Alliance! First part with Marcus Stenhill, Viscount of Westwood at Joyfully Jay and can be found here. Ian McKellen on Coming Out. I love these boys. And oh AC/DC… my ride up the coast with Karla and Amy Lane’s Chicken!